This 60 minute on-demand video will discuss how to address opportunity that is coming into your practice every day, and how to present it. 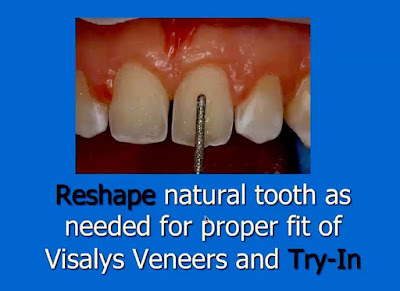 Learn a technique that will bring long term aesthetic results to your patients in a chairside veneering system without the lab fee. Ceramic results with commonly used adhesive resin procedures.